Like most overlanders, I find myself using my smartphone in the backcountry with increasing frequency. Coaxed from its safe storage, it is regularly faced with situations that could crack or drown my phone. Those hazards have been largely neutralized with my acquisition of the new SLXTREME 4 case from Snow Lizard. 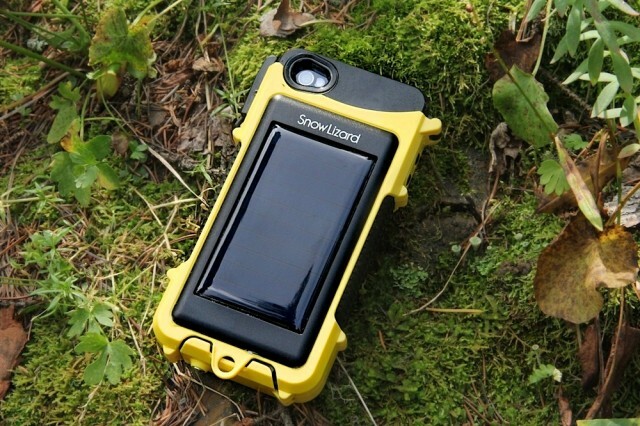 Not just a sturdy case, it also has an auxiliary battery and a built in solar panel. 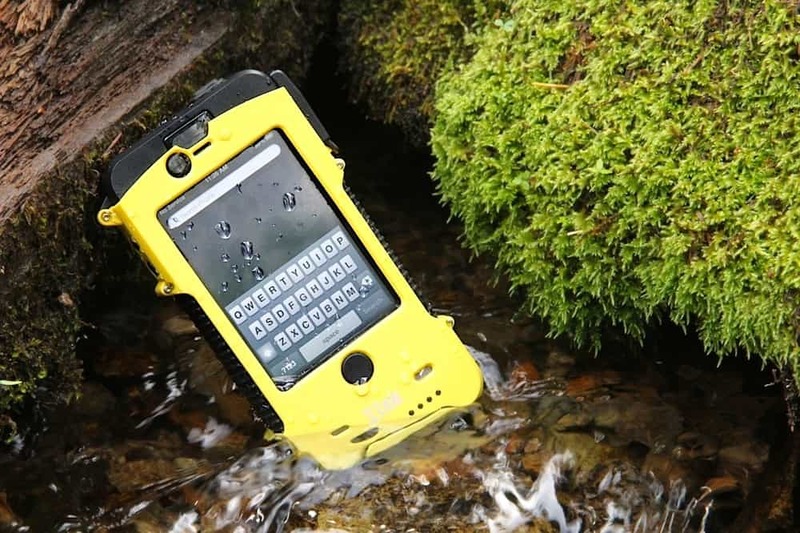 The SLXTREME 4 is a drop-in style case with a watertight closure making the phone submersible to depths up to six feet. The rubberized grips on the polycarbonate case give the unit a secure feel in hand and serve to protect the phone from small drops and impacts. 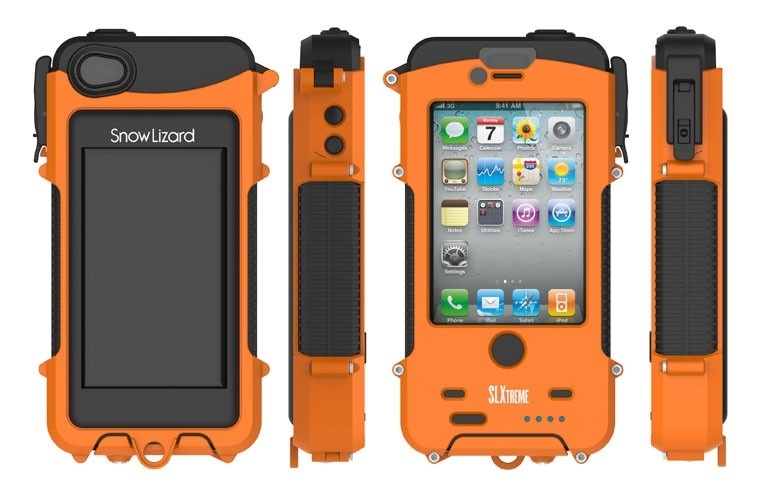 Snow Lizard says it can protect a phone from a six foot drop, but I’m not about to test that claim intentionally, although I’m sure I will in good time. The internal 2000 mAh battery doubles the life of the phone’s built-in battery and a solar panel on the back of the case provides additional power when needed. The hinged door atop the case is sealed tight with a heavy latch and a secondary slide lock prevents against accidental opening. As cases go, it’s a vault. 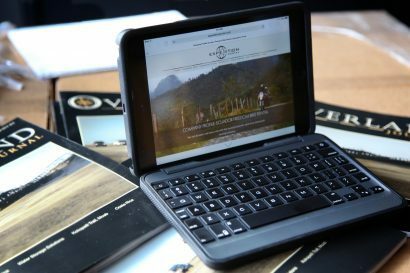 The solar charger on the back of the case is capable of providing roughly 10 minutes of talk time per hour of charge in direct sunlight. That’s a surprising number for such a tiny solar panel. 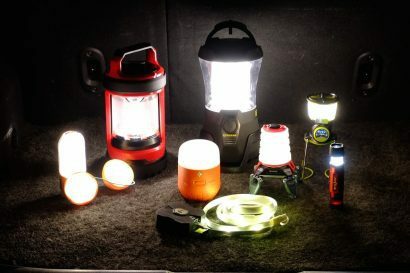 It wouldn’t be very practical to charge the battery in full using the solar panel, but it does help reduce battery loss. Four small blue LED lights on the face of the case indicate battery levels. In use, the SLXTREME 4 has more than lived up to expectations. Installing the phone is as easy as sliding the phone in the case and closing the latch. The fit around my iPhone 4s is snug, but not so tight it’s hard to remove the phone. The buttons have a muted and numb feel and require deliberate pressure to actuate, but they do the job well enough. The touch screen is surprisingly unaffected by the case, and the camera functions don’t appear to have been degraded by the extra layer of plastic. All in all, it’s an impressive product. Any case providing this level of protection is going to have a couple minor drawbacks. For one, there’s no denying the size of this thing. It adds a considerable amount of girth and weight to the phone, but that’s to be expected with this level of protection. 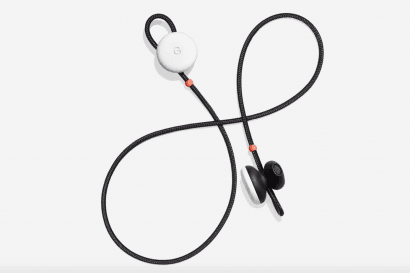 It also seals off access to the headphone port, which may not be a big deal to some. Given how much I now use my phone when off on my various adventures, it’s well worth the $129 asking price to ensure my phone comes home in one piece. Especially since my phone has become a more integral part of those adventures. In fact, I find I use my phone more because it’s so well protected.